Lucid Meetings | We make it easy for teams to run successful meetings, every day. "This book is golden. It’s deep, well-researched, and a joy to read. 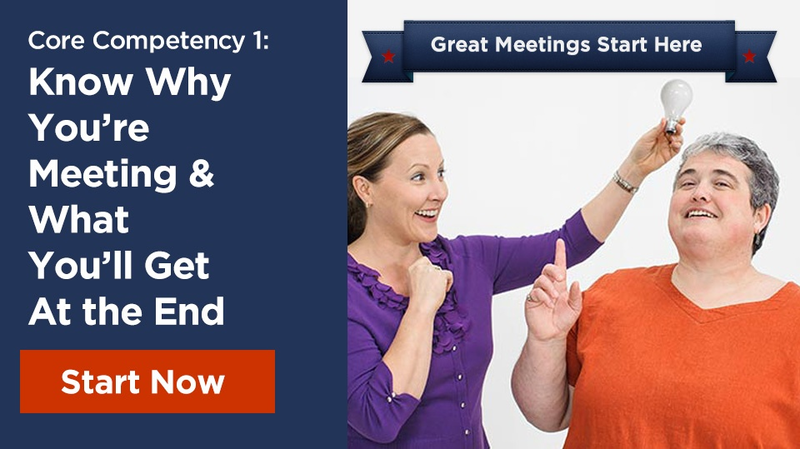 Keith breaks down every business meeting into a taxonomy that provides specific tips – not generic best practices – on formats, timing, and framing. " Want Even More? Welcome to Meeting School! The world's only online educational marketplace dedicated to making it easy for teams to run successful meetings every day. 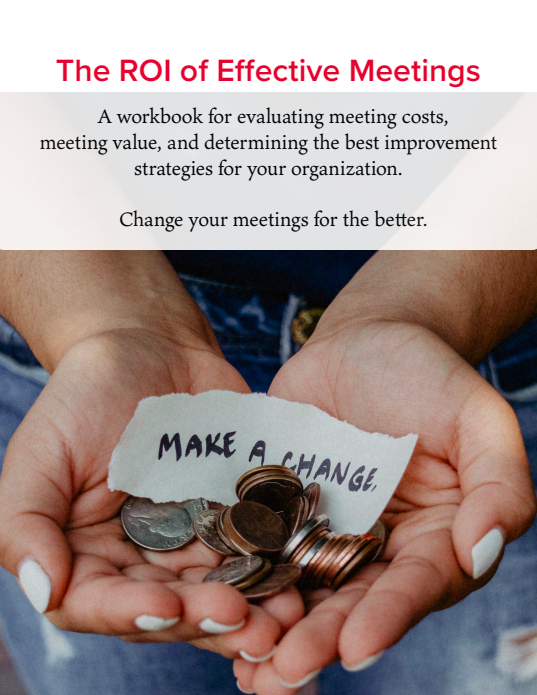 To build the world’s most inclusive, connected and informed online meeting platform, empowering people at all levels of an organization to readily lead exceptional work meetings. When it's too important to wing it, Lucid helps you prepare, run, and follow up on the meetings that matter. Lucid stood out because it integrated with Basecamp and note taking was simple. We have totally ditched Evernote for our meetings and note taking. We were using join.me, but our meetings grew. Basically we had people talking over each other, and needed a way to manage both a speaker queue and attendance. Calculating the return on investment (ROI) for business initiatives is critical to measuring success. 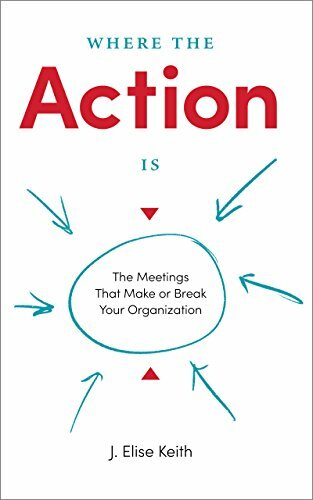 The problem is, most professionals don't realize this applies to meetings, let alone know where to begin to measure ROI for these meetings.